The OJAs are ready, are you? Every year, nearly 1,000 entries are submitted to the Online Journalism Awards showcase the best in digital journalism. With the deadline quickly approaching and everyone head down in the 24 hour news cycle, we’ve compiled a quick overview of highlights and changes to this year’s contest. All entries are due on June 8, and this year there will be no extension. Why not be rewarded for your hard work? Thanks to the Knight Foundation, the Gannett Foundation, Journalism 360 and the University of Florida, the OJAs come with $58,500 in prize money. 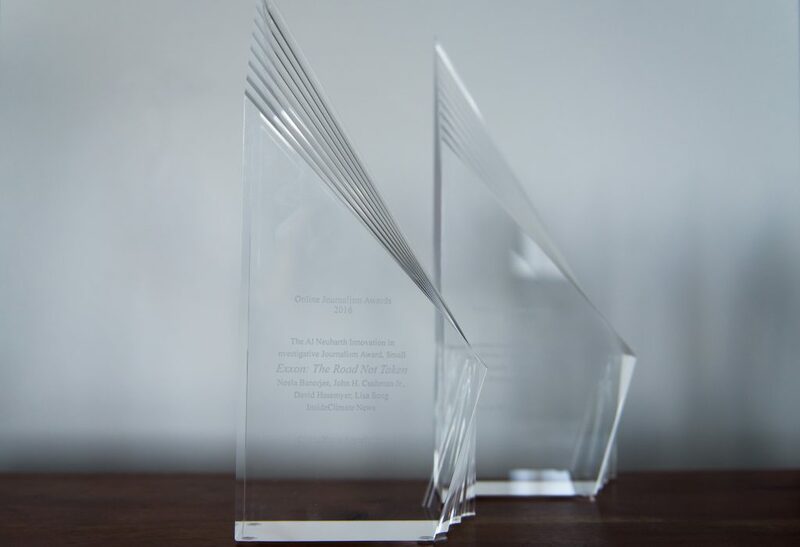 One of the new categories, Excellence in Immersive Storytelling, has a $5,000 reward to the strongest piece of journalism that best leverages new media to tell a meaningful story. Other categories with prize money include: The University of Florida Award for Investigative Data Journalism, Student Journalism Awards, Gannett Foundation Award for Technical Innovation in the Service of Digital Journalism, The Al Neuharth Innovation in Investigative Journalism Award, Knight Award for Public Service and General Excellence in Online Journalism. Read the full category descriptions here. As a reminder, this year you can enter your winning piece in up to two categories and students are only eligible for the Student Journalism Awards. Become familiar with the rules here. We recently posted how to craft a great entry so be sure to read that before starting your submission, as well. We wish you all the best of luck and look forward to reviewing your incredible work.